In order to protect the integrity of your hardware, Intermedia Group offers a range of Battery Backup units and Surge Protection devices. These items offer guaranteed power and surge protection for the businesses’ servers, wireless access points, computers, and other sensitive electronics. Models supply battery backup during outages or periods of unsafe voltage fluctuations, as well as provide protection from damaging surges and spikes. They are available in server-rack or freestanding styles, and together with a variety of standard features, they are the perfect choice to protect your equipment and allow for safe system shut down in event of a power outage. 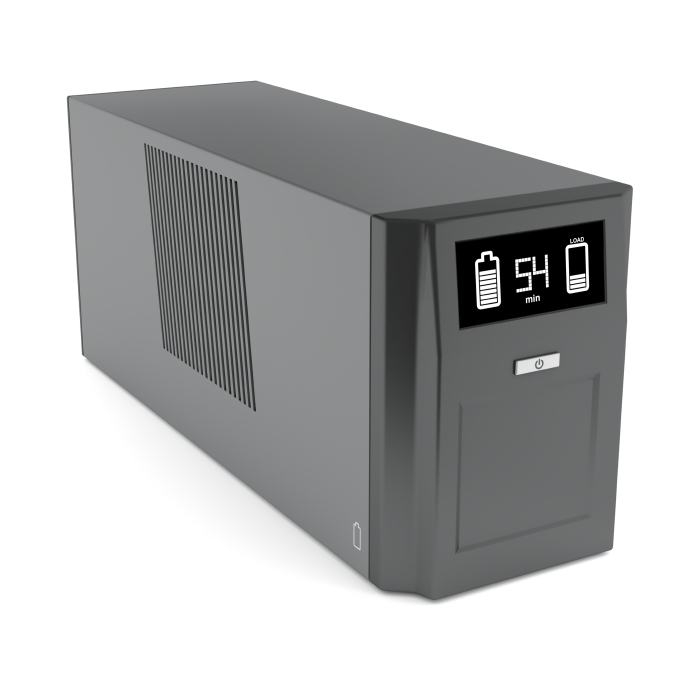 Battery backup units are the perfect choice to protect your equipment.